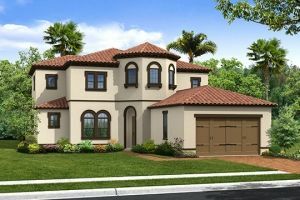 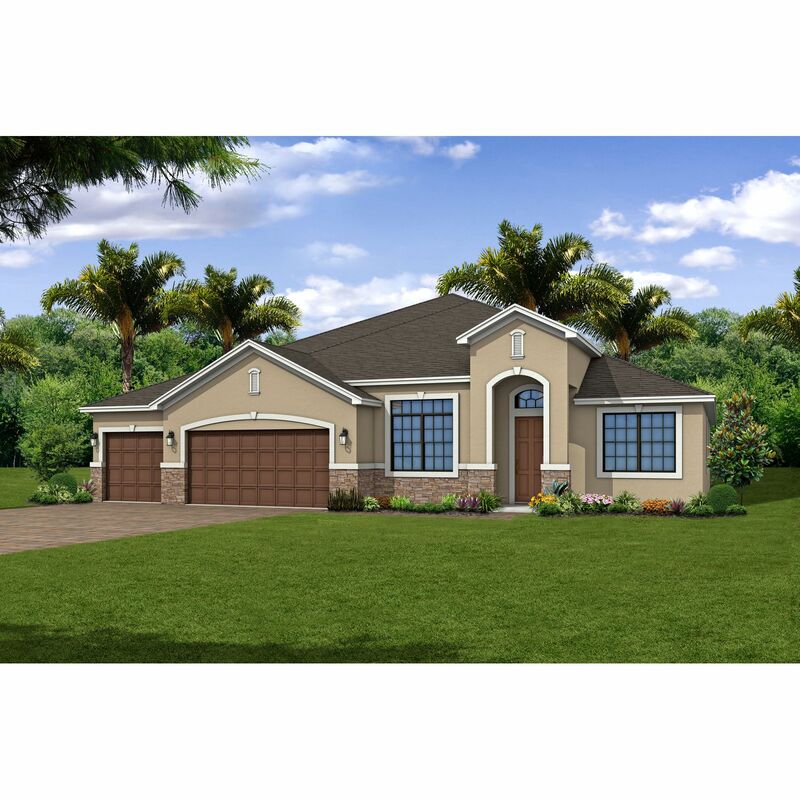 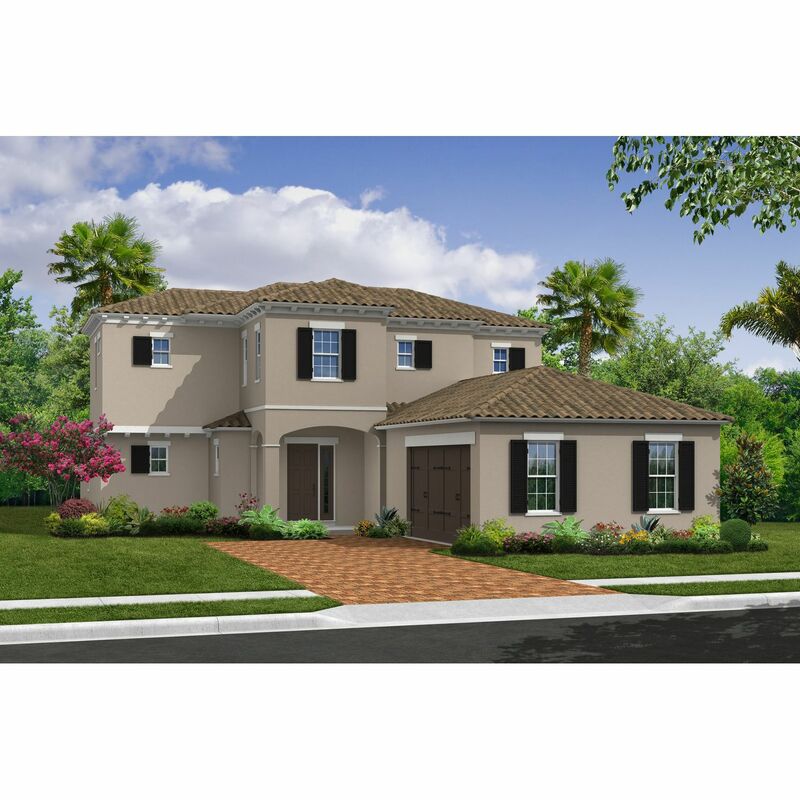 Reeling Park is an exclusive community by Viera Builders featuring three unique floor plans showcasing Spanish Colonial inspired architecture beginning from the Mid $400's. 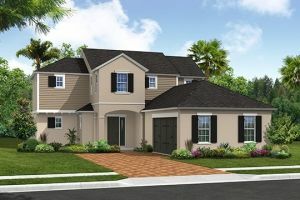 Each unique floor plan offers a semi-custom bonus room, private courtyards (per elevation) for additional living space. 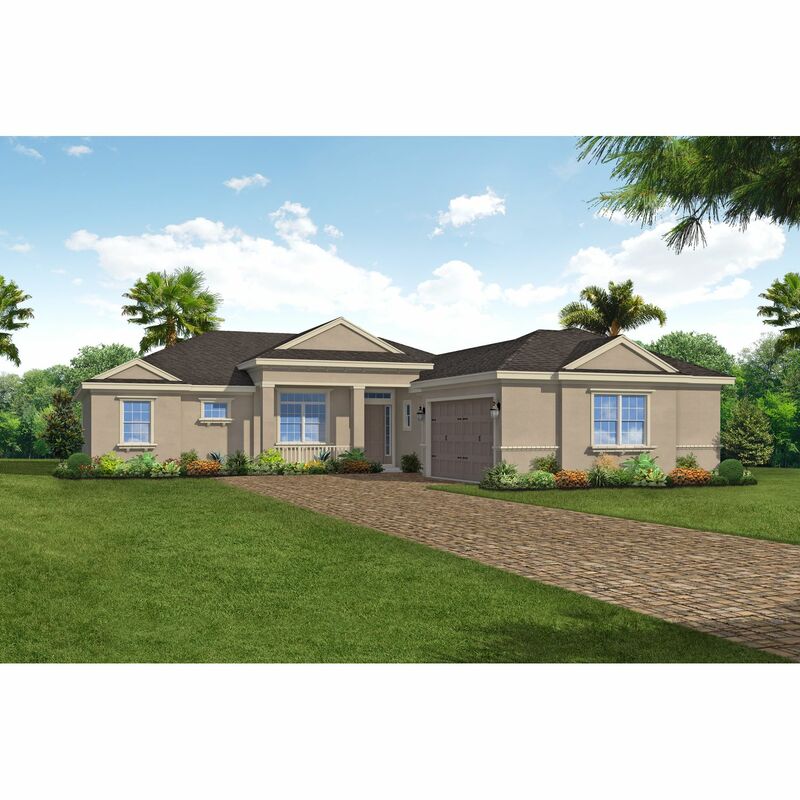 Optional features include, summer kitchen, additional baths, first floor laundry, and pool bath/storage. 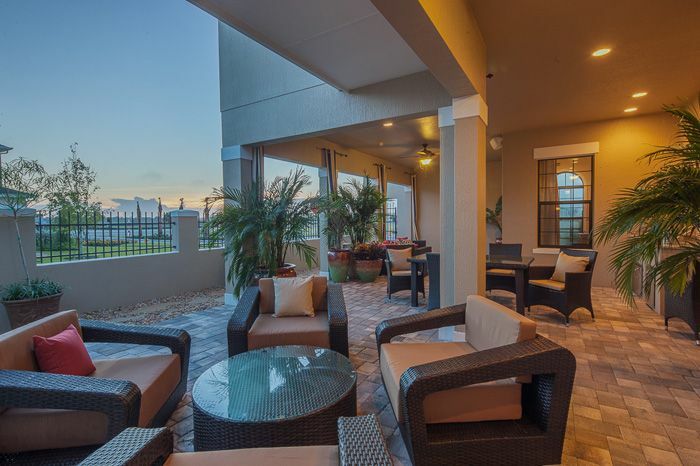 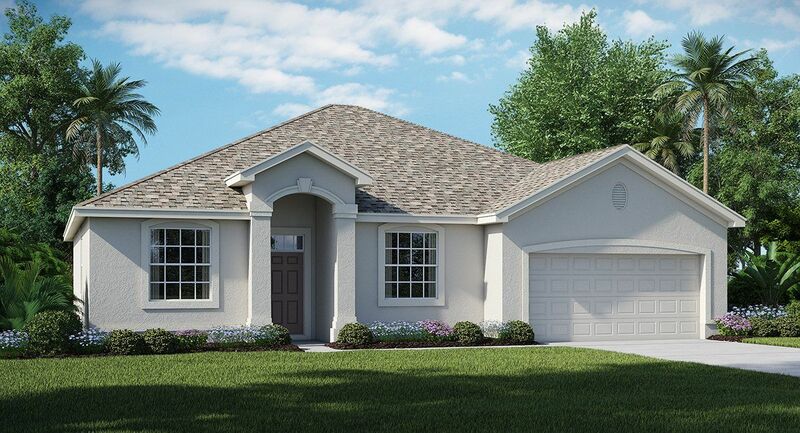 Reeling Park is built in a Traditional Neighborhood Design and is located in the heart of Viera; within walking distance to Viera's premiere shopping destinations and the future Town Center. 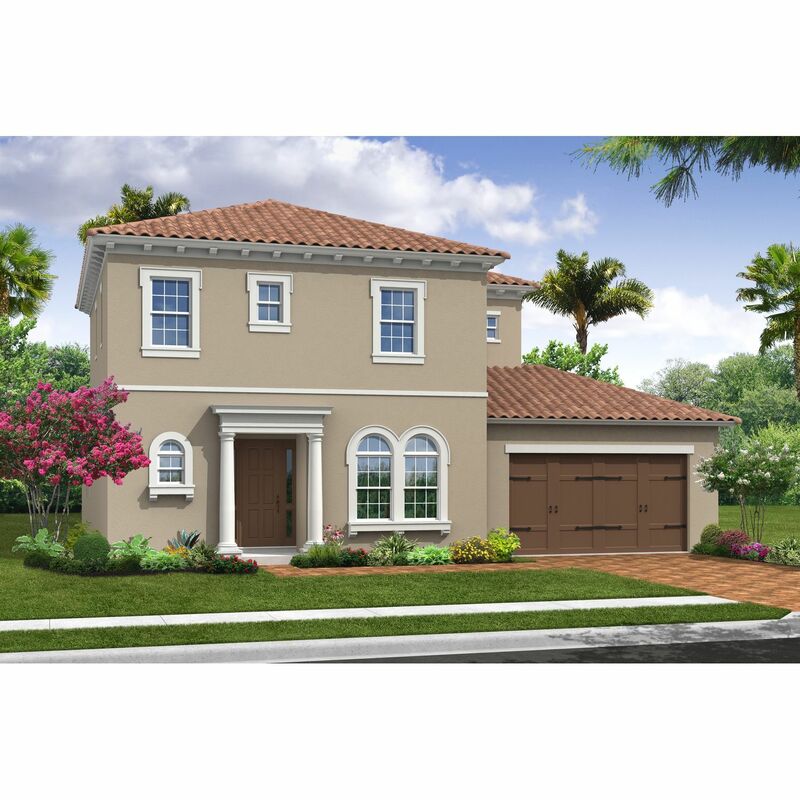 Viera Builders is a proud member of Florida's Build Smart program and every home in Reeling Park includes energy efficient features.